Raimondi Tile Leveling System Starter Kit. Contractors Direct. The Raimondi Tile Leveling System Starter Kit has everything you need to quickly eliminate tile lippage. The RLS Starter Kit includes 100 regular 1/16" joint clips for 1/8" to 1/2" thick tile, 100 reusable wedges and floor pliers in a convenient storage bucket. Installation and removal of the clip spacers is quick and easy! Can the Floor Pliers that are included in the Raimondi Starter Kit be used to level wall tiles, too? Yes, the Raimondi Floor Pliers can also be used for wall projects, but the user may experience increased fatigue due to the less ergonomic orientation of the pliers when working against a wall. Accordingly, the Raimondi Wall Pliers can also be used for floor projects, but the user may also experience increased fatigue and longer installation times. 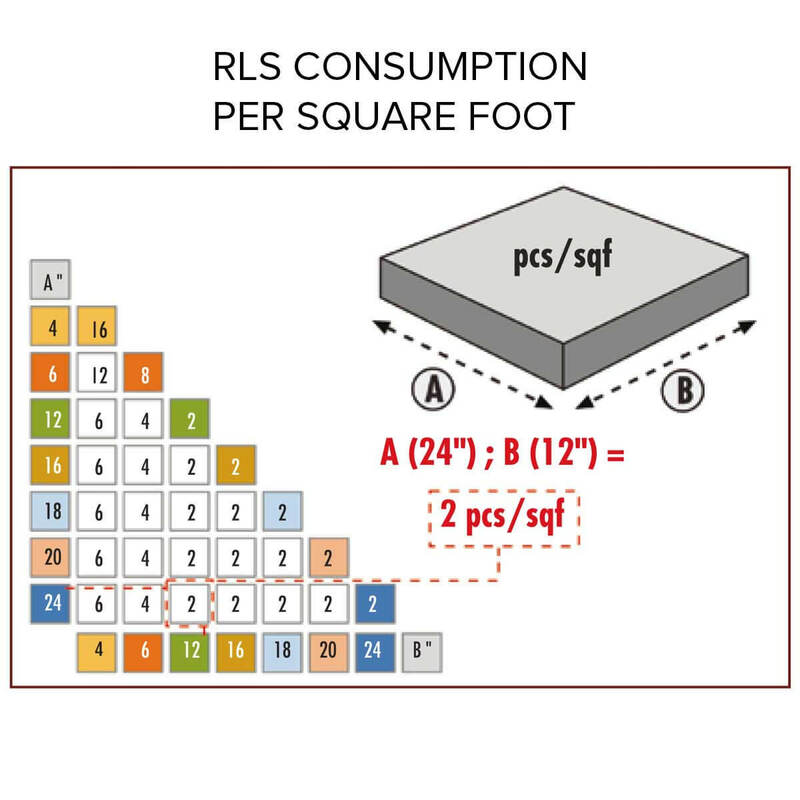 Can the RLS be used to level uneven/ungauged tile? The Raimondi Leveling System is not recommended for use with ungauged tile. Click here to see Ungauged Tile Leveling Straps. How much adhesive should I use when using the Raimondi RLS lippage system? You should determine the amount of adhesive to be used by the size of the tile. The usage of the Raimondi RLS clips have no bearing in determining trowel size. Is there a good guideline for how many spacers and wedges I need per square foot? What products are included in the bucket? System Starter Kit includes Raimondi Floor Pliers, 100 1/16'' joint Regular Raimondi Clips, and 100 Raimondi Wedges. We currently do not offer a lippage control system with a 1/4" built-in spacer. can you use them on 3/16" tile and on any tile size? It is easy to remove the stem after they are set. You can use a rubber mallet or simply just kick them off. These are a great product. They level the tiles very easily. I have used them to lay about 1500 sq. ft. of tile and they have worked as described. One trick I use is to use the broken "legs" of the spacers from the first set after I break them off to act as spacers where a full leveler is not required. Make sure you use the 1/4 inch wide by 3/8 deep notched trowel to give you enough up and down movement and still support the tile. These are much better than any I have used from the big box stores. But I would expect that a tile product from a nation that has placed tile for more than 2000 years would be good. A professional tile setter would probably not need this but I don't have four years to go through an apprenticeship program. Awesome kit! Made my 600 sq ft patio job seem effortless. All tiles are extremely level and grout lines are straight. Unlike the more expensive kit I previously used the clips snapped off below the tile level making it easy to grout.